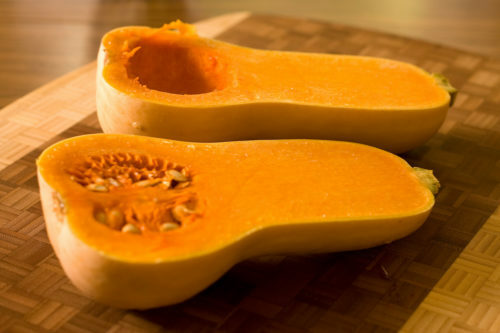 This squash has grown in popularity over the years and with good reason – it’s delicious, hearty and packed full of nutrients! Roast it, caramelize it, add it to a salad, make soup with it or even mac and cheese. We’re sure you already plan on incorporating this fall staple into your dishes but we had to include it on our list. Think beyond fall sweets and try making apple cheddar soup, sauteing it to make a savory side dish or adding it to sandwiches. 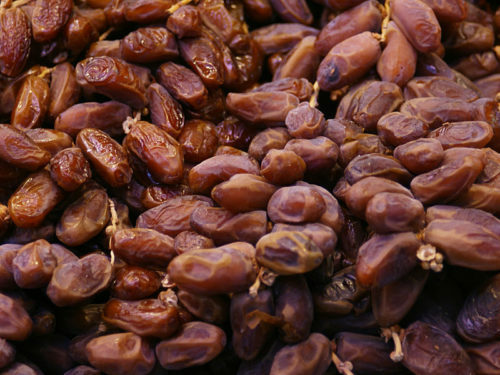 Dates are the perfect fall super-food since they have a dense texture and sweet flavor which pairs well with fall spices. 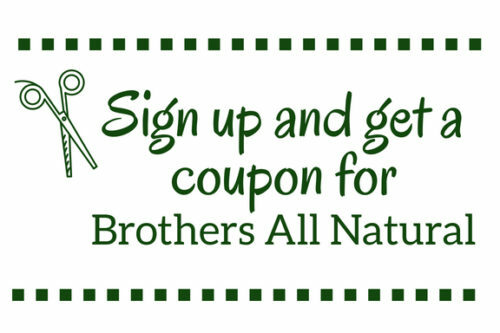 Try using them to make baked oatmeal, caramel pie bars or fudge! They work great in no-bake recipes too. 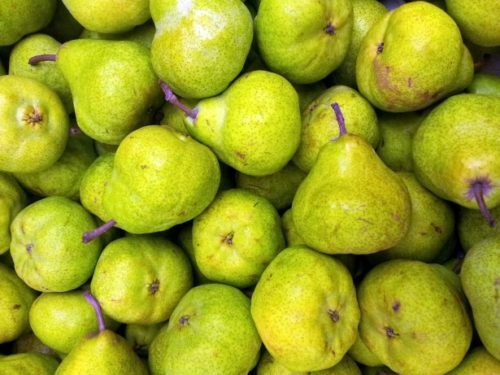 There’s no doubt pears are overlooked when it comes to using them in the kitchen. Pears are crisp, sweet and juicy, so why not give them a try this fall? Swap out apples and make a baked pear crisp or try a sweet and savory meat dish with them. 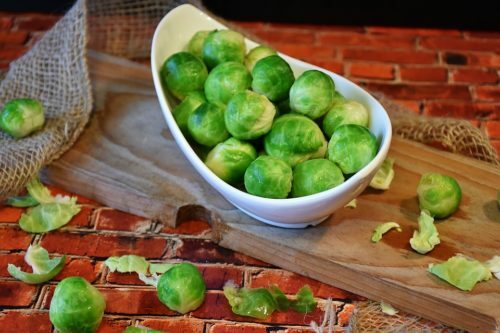 Last but not least, we have Brussels sprouts. We all know they’re delicious when roasted and seasoned, but try them in a breakfast hash or pair them with a pasta dish. They add heartiness to any warm fall dish. If you’re looking for a delicious apple or pear on-the-go fruit snack, check out our freeze dried Fruit Crisps! Enjoy them straight out of the bag, or try them in your dessert and meal recipes. Liked this list? 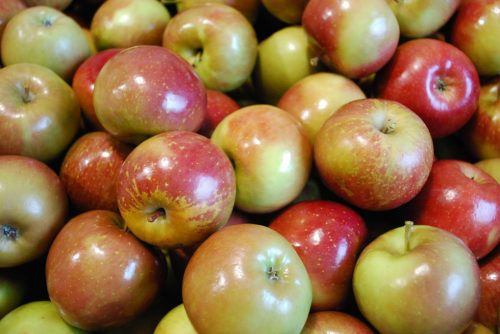 Check out this article on super-fruits you should be eating ALL year round.